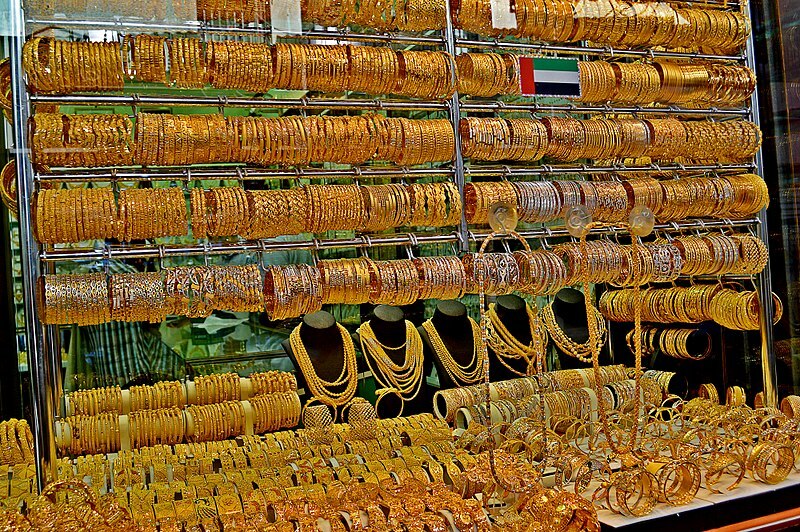 The price of different types of gold in the UAE has continued to decrease on Tuesday, April 16, according to the latest rates on Dubai Gold and Jewellery Group. Today, the prices of gold have gotten cheaper compared to yesterday’s rates which were already lower by Dh3.50 per gram compared to the peak prices in March. Yesterday, 24K gold was priced at 156.25 per gram, but now it has slipped to Dh155.75 per gram. Buyers now have an opportunity to score gold at a lower rate as the prices of other types of gold, including 22K, 21K, and 18K, have also slightly dropped and are now at Dh146.25, Dh139.50, and Dh119.50, respectively.